Your heart is broken because of that lyin' cheatin' son-of-a-so-and-so. 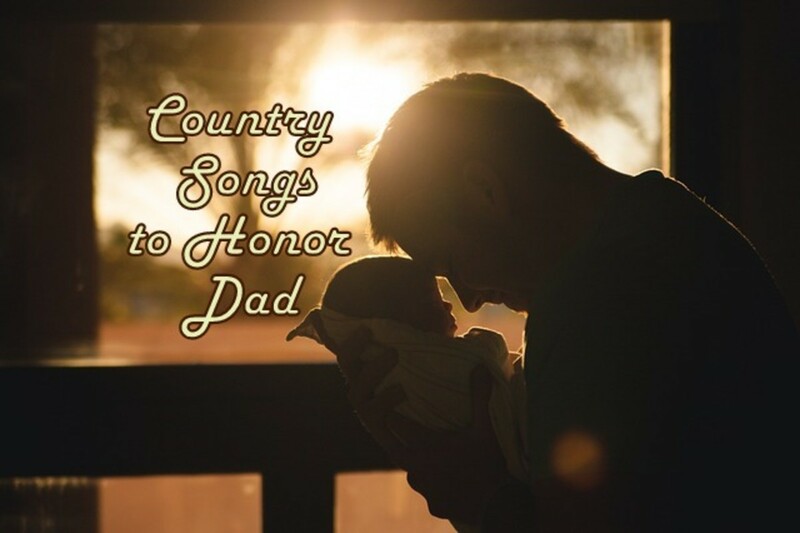 There are a number of country songs to choose from that certainly fit the heartbreak category, however, below you'll find the select few that have stood the test of time. To this day you can still hear these songs blasting through most radios. 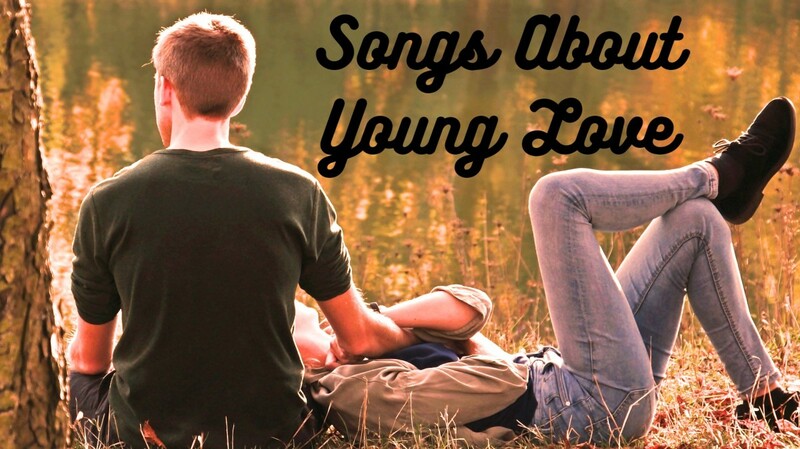 These songs cover a variety of emotions that relate to how we feel when we are cheated on. 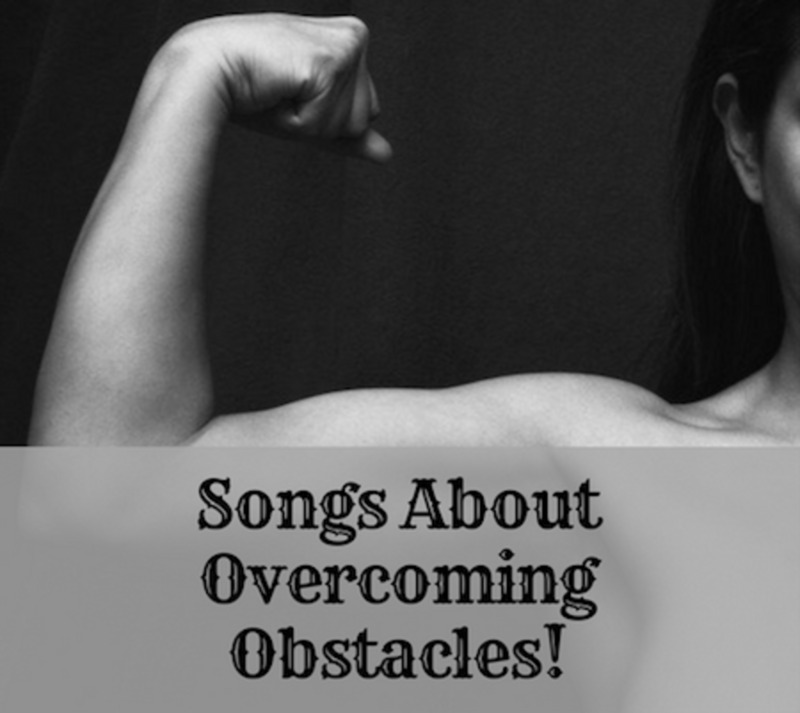 Sure hope you're not here because someone broke your heart (or worse, cheated on you), but if you are, may you find the right song to help get you through this. The best revenge is getting back up on your feet and going after the beautiful life you deserve. Some people get mad, some people get even, and others just move on and accept the pain. But let's face it, moving on and accepting the pain is a tall order. You'll find 'Stay' on Sugarland's album "Enjoy the Ride". There are 11 terrific songs on the album including, Settlin' and Want To. It was released in November 2006, and by 2007 had reached platinum status. Note: The song is not written from the perspective of the wife, but rather from the point of view of his mistress. It begins with the Mistress singing about how she hates when his phone ring: (Lyrics) 'I've been laying here praying she won't call', because it's probably a call from home that will take him away from her...again"
She sings about how hard it is to love a man she has to share, and throughout the song asks him, 'baby why don't you stay'. However, the lyrics are a play on the words 'why don't you stay'. She begins to grow stronger, and by the end she's getting herself together and her confidence back. She then tells him that the next time he finds that he wants to leave his wife's bed for hers, she says, (lyrics) "why don't you stay. 'I'm up off my knees, I'm so tired of being lonely, you can't give me what I need'. If you've never heard 'Stay by Sugarland', you have to take a few minutes out of your day to listen to it. It's also played acoustically, making it hauntingly beautiful. Don't I give you what you need? Baby, why don't you stay? Pure story telling genius in this song. Unfortunately the actual video for the song isn't on Youtube, so I've included an alternative video. If you haven't seen the official video for this magnificent Garth Brook's song, it essentially tells the story of the lyrics in a mini-movie format. The husband in these lyrics is a full on cheat, and the official video begins with him in bed with his mistress. She wants him to stay, but he informs her 'he's a family man' (ha!!). The scene then switches to his wife across town pacing the floor in her faded flannel gown. All of this unfolds during a symbolic thunderstorm. When the cheating husband pulls in the drive, she's glad to see him, thankful he's alive, but that sentiment ends quickly when she smells the other woman on him. It doesn't end happily, as she goes for her gun and commits a crime of passion. This is one of Carrie Underwood's best albums. It features 14 terrific songs including Before He Cheats, Wasted, Don't Forget to Remember Me, and Lessons Learned. Before He Cheats won numerous awards, including a Grammy in 2008 for Country Song of the Year. Oh she had enough of him in this song! Before He Cheats has become an anthem for women who see themselves in this song. Not sure how many have taken their anger out on his 'pretty little souped up four wheel drive' but I'm sure there's a few who would like to. Karma is a beyatch, and she's it's evil twin. Look out boys, don't cheat on this type of lady. Actually, safer not to cheat at all. More than a cheating song, this is a song of heartbreak. She's in someone else's arms now and he sounds like he's trying to convince himself that one day 'she'll think of him'. Truth is, she probably will. If you need a song about heartbreak from a breakup, that doesn't center on revenge and sarcasm, then this is your go-to tune. For the men who've had their hearts busted wide open because she's left him for another person, then again, these are the lyrics that emotionally describe the pain. It's hard to imagine Keith Urban being left in a lurch, but certainly when he sings this, the listener almost feels sorry for him (But we know he's happily married of course). 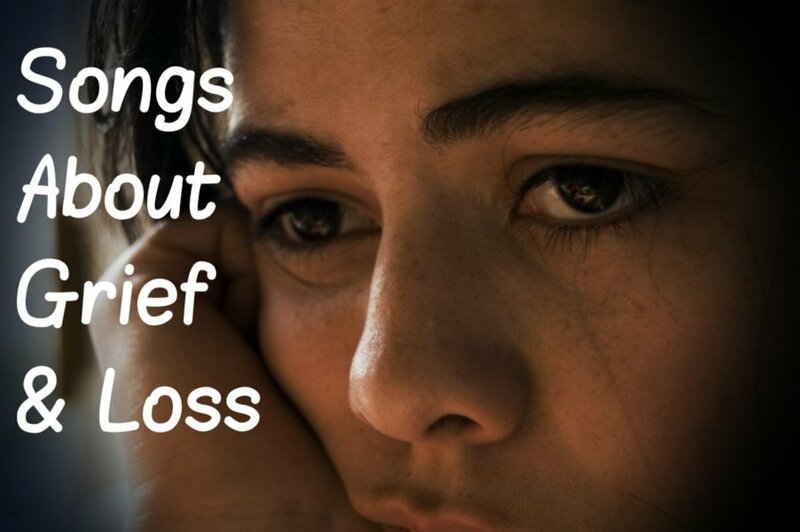 Since it's quite somber, the song may be difficult to listen to if you're in an emotional pinch. Is there someone you could dedicate a cheating song to? Nope. I've been very fortunate. Actually, I've cheated and been cheated on. I'm not sure if I've ever been cheated on? 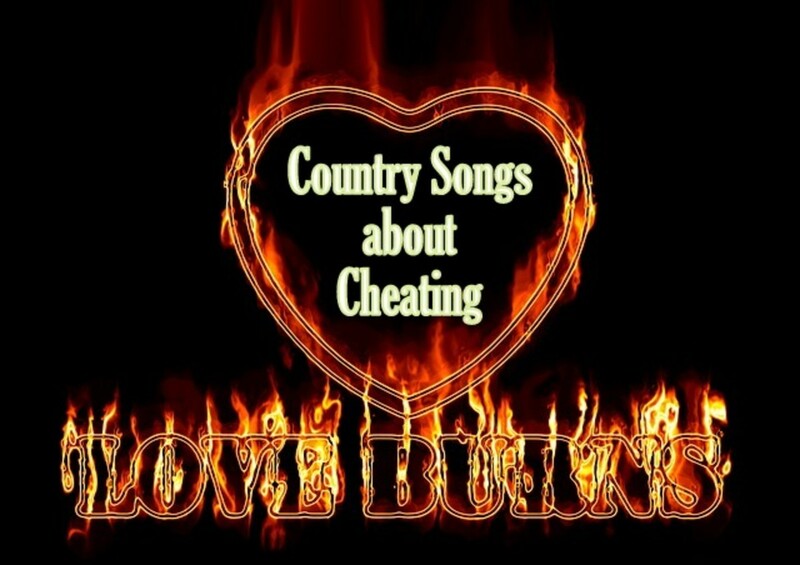 Do You have a Favorite Country Music Cheatin' Song! 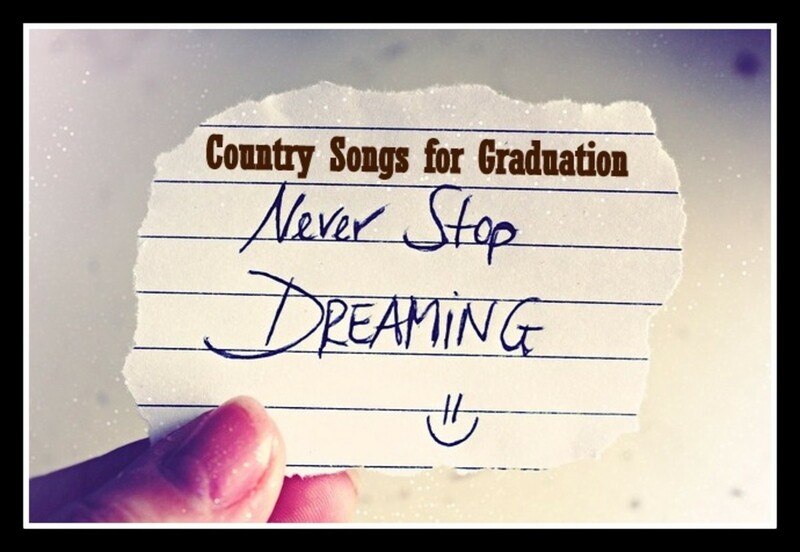 Not sure I could pick a favorite, but I must go check out the 48 song playlist. You can count on Country to provide a big selection!